I was caught off-guard a little last week when a package arrived for me on Friday from the lovely folks at Mankind. 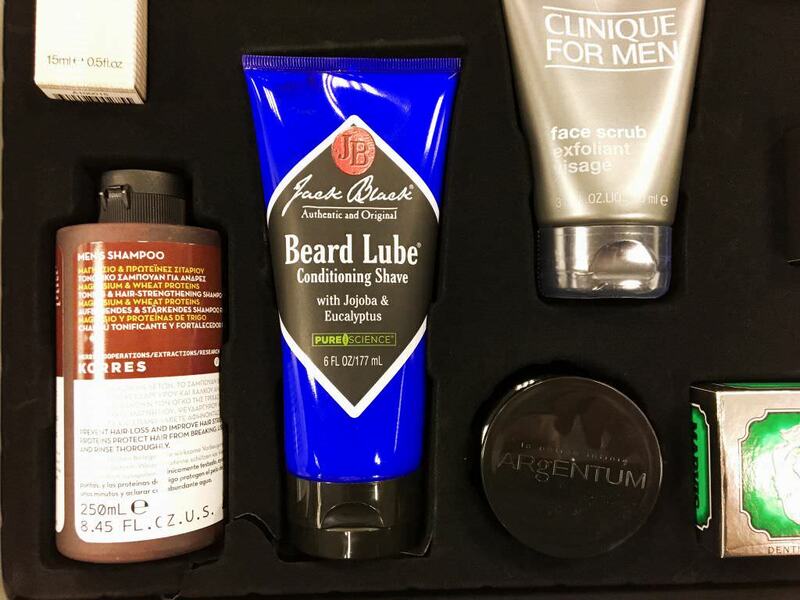 Upon opening it, I found that they had gifted me one of their new “GQ Edition” Mankind Grooming boxes from a recent collaboration of theirs. Having had it for less than a week I haven’t really had time to review the whole box, though it does contain some firm favourites of mine including the Clinique for Men Face Scrub, The Refinery Eye Gel and Omorovicza Moor Mud Cream Cleanser, all of which I’ve reviewed and loved on here at one point or another. 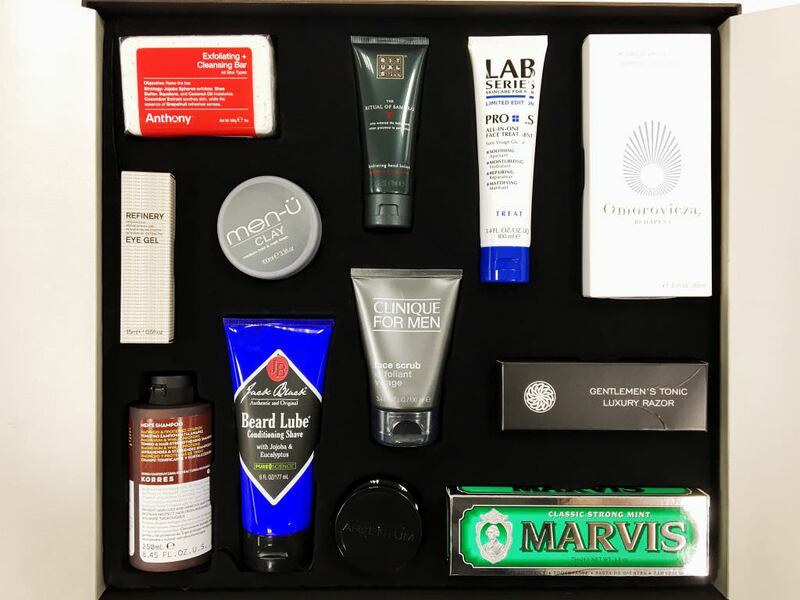 So obviously I wanted to give my first impressions however, seeing as they gifted me not one, but two boxes I figured I’d throw out a thank you to my followers by doing a giveaway with the chance to win a grooming box which costs £100 and contains £400 worth of grooming greats inside. It’s also worth noting that these are currently out of stock so this is one of the few ways you could still get your hands on one! All you need to do is follow me on Twitter and then like and retweet the pinned tweet for this post, with the winner being announced in 1 week’s time on Wednesday morning at 9am! You can find a full list of all the products included a little further down the article so you know what you’re getting and how it costs if you’d like to pick it up for yourself. Opening up the box for the first time is quiet an experience. 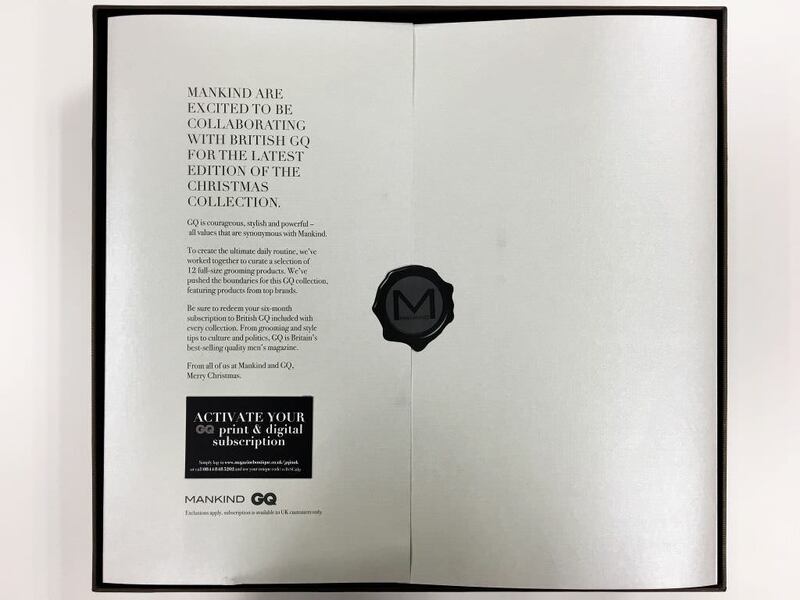 The textured, matte black box opens to a seal inside with a note from GQ and Mankind concerning the nature of the box as well as a code for a 6-month GQ subscription included with the products. 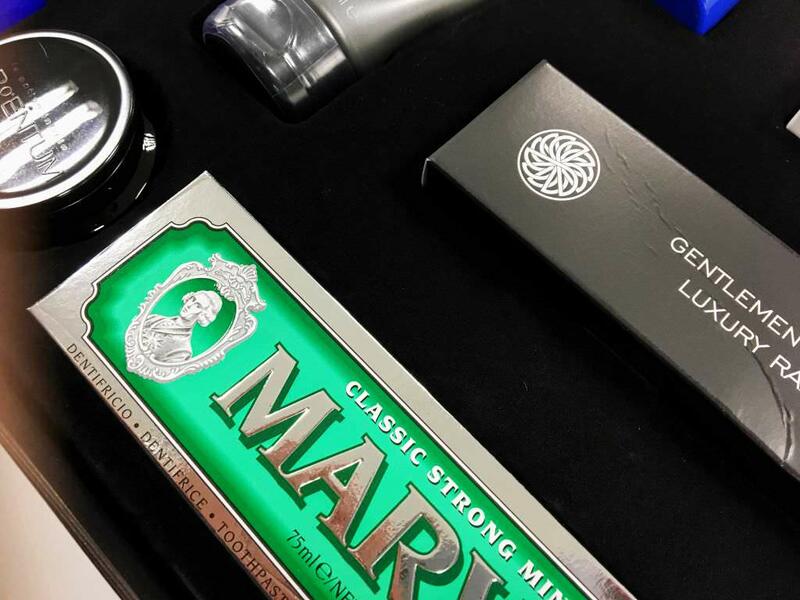 The products themselves are all laid out and fitted within the package carefully, designed to maximize the visual impact of opening up the entire package. It’s clear the products have been selected with a great deal of thought, designed to compliment one another in performance, style and overall quality of the box as a whole. 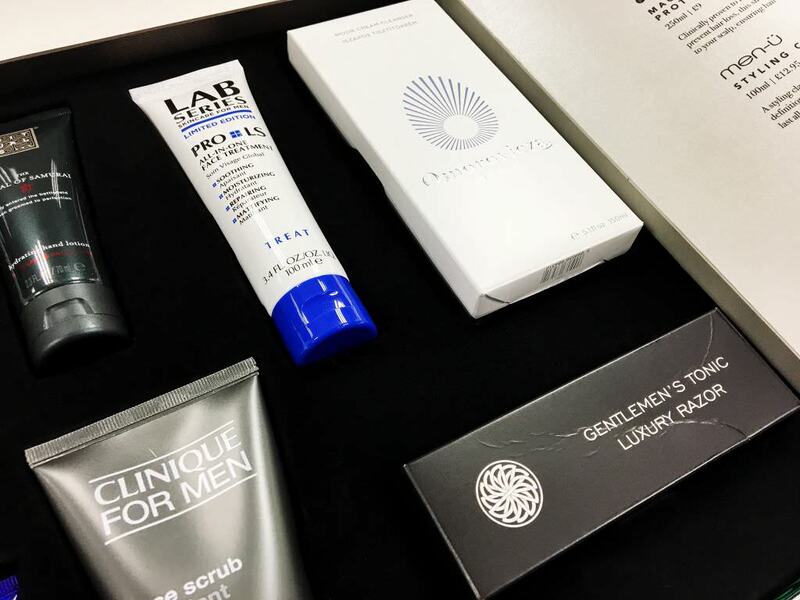 I’ve been lucky enough to try a few of the products already (as mentioned before) and they all have the concept of luxury quality at their heart with the rest of the box looking to be no exception to that rule. So, from first impressions this looks to be a fantastic combination of both GQ’s and Mankind’s ideals of luxury style combined with quality grooming. As I said before, all you have to do is enter by following me on Twitter, then like and retweet this pinned post to secure your entry. The lucky inner will be announced in one week’s time so best of luck to all! A huge thanks to the both GQ and Mankind for their fantastic generosity and for reaching out to me. You can find my last collaboration with Mankind here.